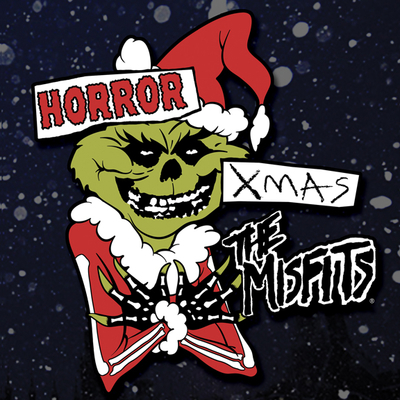 “ALL HELL’S GONNA BREAK LOOSE” – ORIGINAL MISFITS REUNITE! ONLY 2017 PERFORMANCE IN THIS WORLD…OR ANY OTHER WORLD!!! 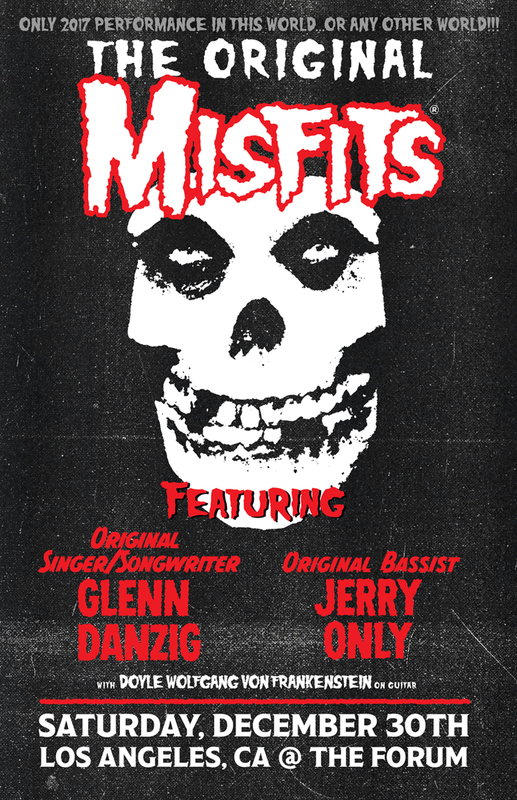 This December, on 12/30, Original Singer/Songwriter Glenn Danzig & Original Bassist Jerry Only joined by Guitarist Doyle Wolfgang von Frankenstein – for the First Time in Over 30 Years – will return to Los Angeles to reunite as The Original Misfits. 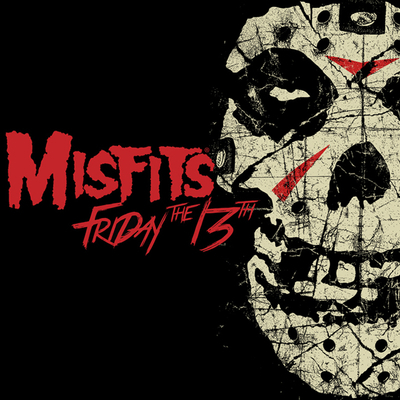 Following their two historic reunion shows in 2016 at Riot Fest in Denver & Chicago that drew rabid fans in droves from all over the world and shattered attendance records at the festivals, this ‘One Night Only’ event will be the ‘Only’ 2017 performance in this world… or any world for the legendary horror-punk trailblazers. 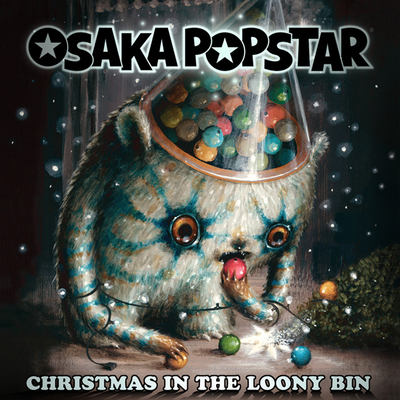 The band will be joined by special guests to be announced soon. Tickets for the reunion that never seemed possible, go on sale to the general public starting Friday, August 25th at 12:30pm local time at ticketmaster.com.